We've got some kind of wonderful news for you! The national tour of Beautiful: The Carole King Musical opens in Boston on November 3. The hit Broadway musical will play the Boston Opera House through November 15. Beautiful stars Abby Mueller as Carole King and Liam Tobin as Gerry Goffin. 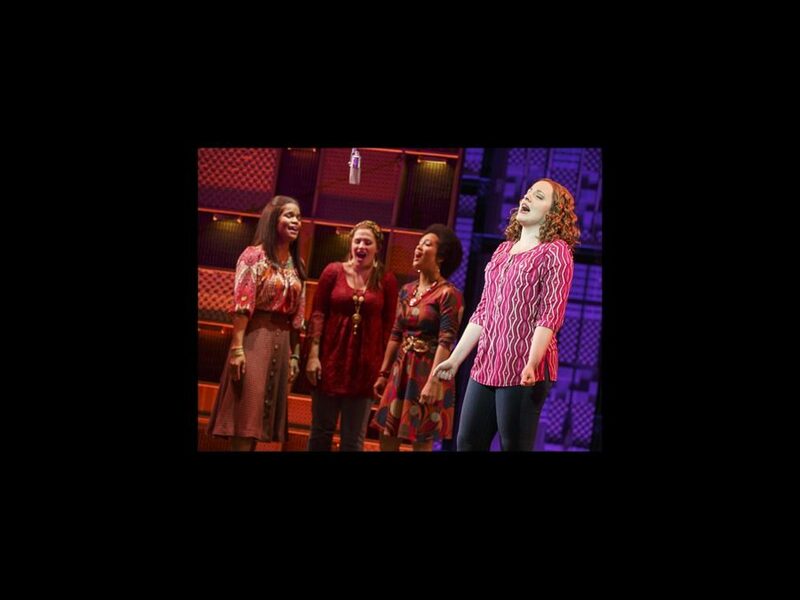 The score of Beautiful: The Carole King Musical features a host of unforgettable hit songs, including "So Far Away," "Some Kind of Wonderful," "Will You Love Me Tomorrow," "The Locomotion," "You've Lost That Lovin' Feeling," "One Fine Day," "You've Got a Friend," "(You Make Me Feel Like) A Natural Woman" and "I Feel the Earth Move." In addition to Mueller and Tobin, the show stars Becky Gulsvig as Cynthia Weil, Ben Fankhauser as Barry Mann, Curt Bouril as Donnie Kirshner and Suzanne Grodner as Genie Klein. Don’t miss your chance to see this beloved and award-winning musical; buy your tickets today!